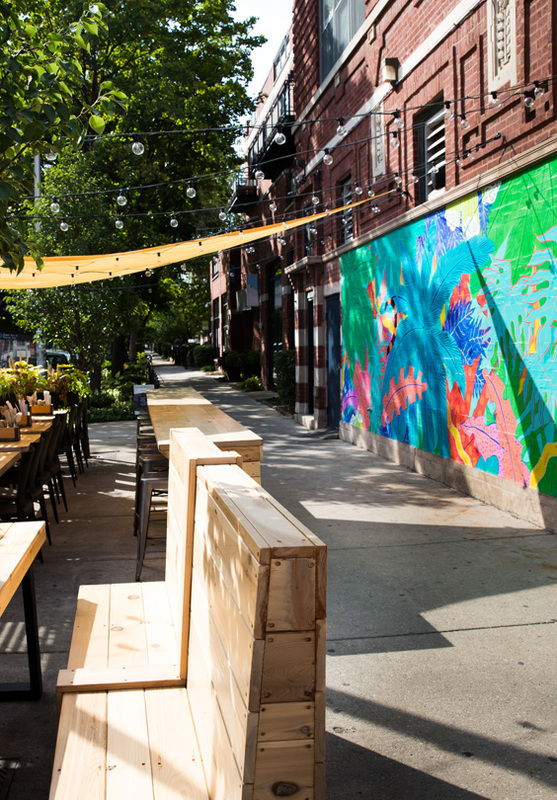 Patio season in Chicago is serious—with warm weather sticking around for only a short time, people practically live outside in the summer. 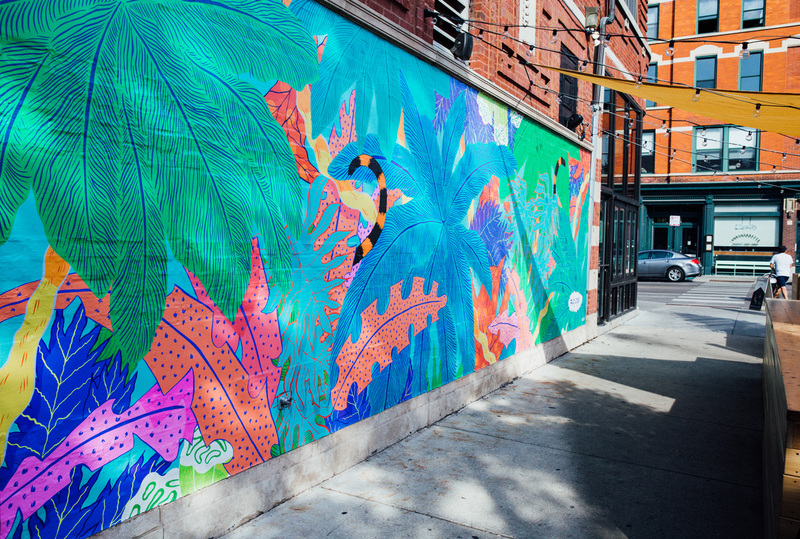 Urban Belly decided to revitalize its Wicker Park space with a new patio and mural to attract a larger crowd in-person and digitally. 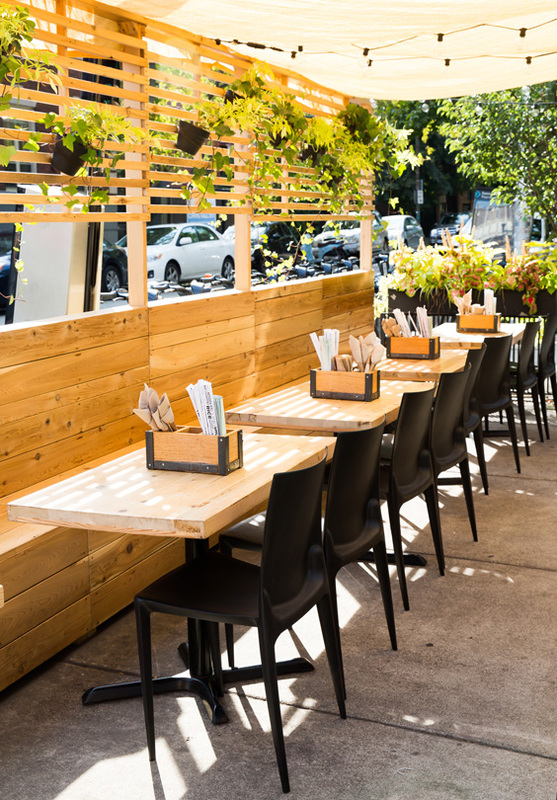 Patio furniture design & build by Sean Roth Studio.